Take your senses on a new, exciting journey. 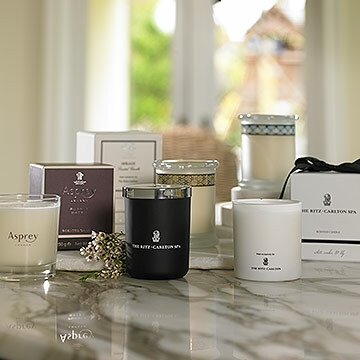 Soothe and enrich your senses with irresistible aromas. Enjoy a burst of refreshing scents at your leisure. Create your own aromatic escape. 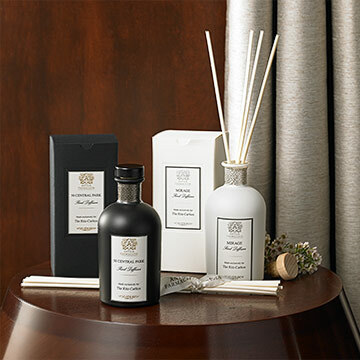 Room fragrances that transform your space and spirit. Your at-home spa experience delivered. 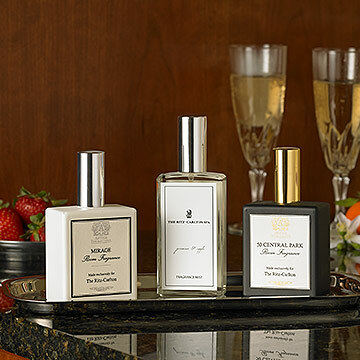 Evoke lush aromas with our bespoke fragrances. 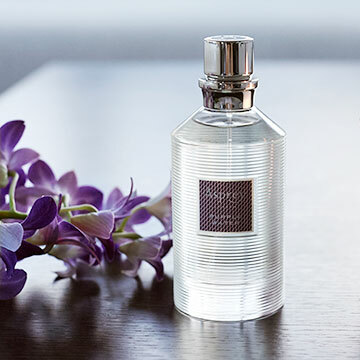 A luxurious scent blended to attract compliments. Take your senses on a journey. 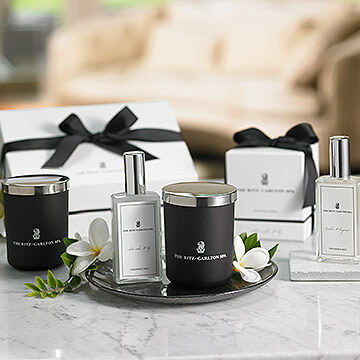 The Ritz-Carlton home fragrance collection offers a variety of aromatic experiences, from soothing to uplifting, to make the most of each moment.